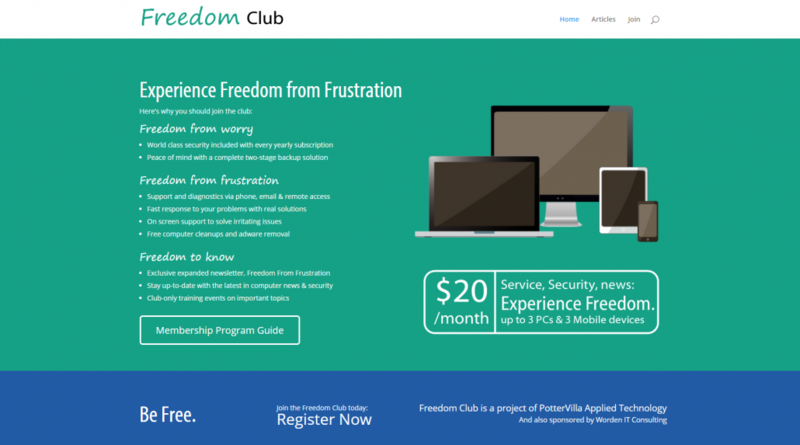 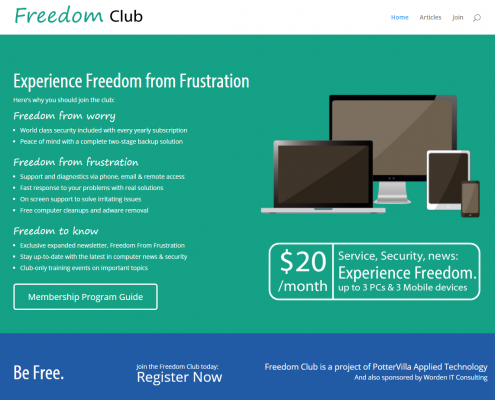 This site hosts the Freedom Club–a monthly computer service agreement that can help you experience freedom from frustration. 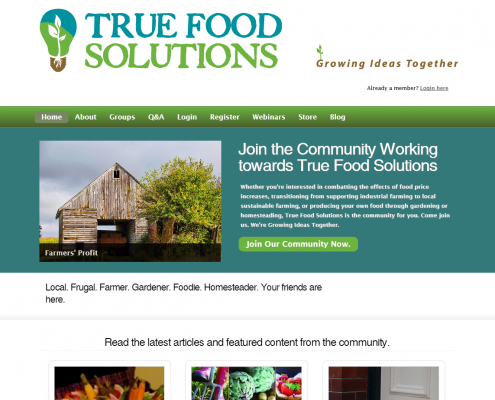 Visit for articles on current technology related news, as well as tips and tutorials! 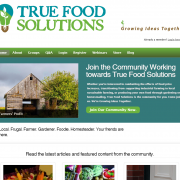 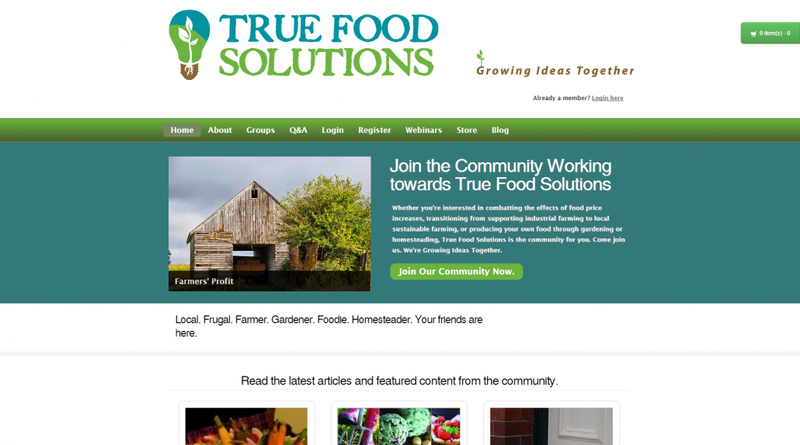 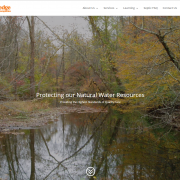 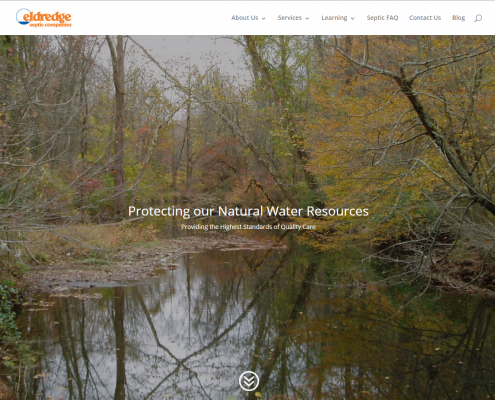 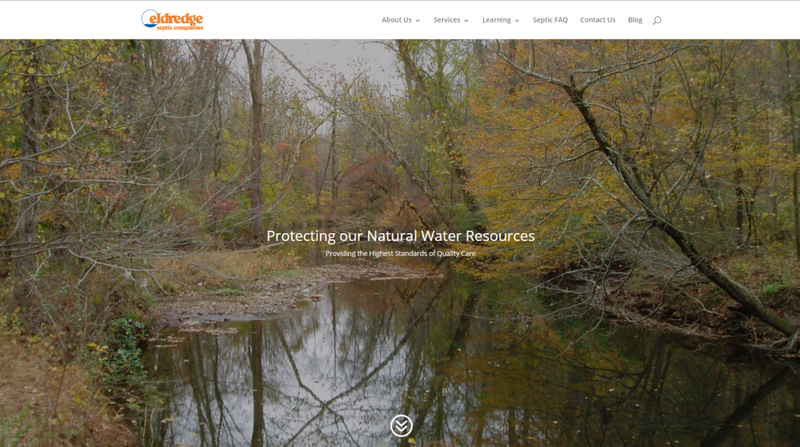 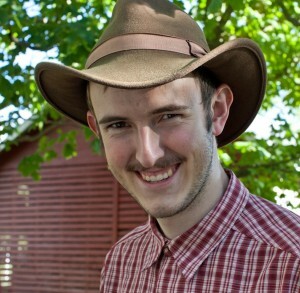 We were part of a team involved with rebuilding the True Food Solutions website in 2013, and have since taken over hosting and maintenance of the site. 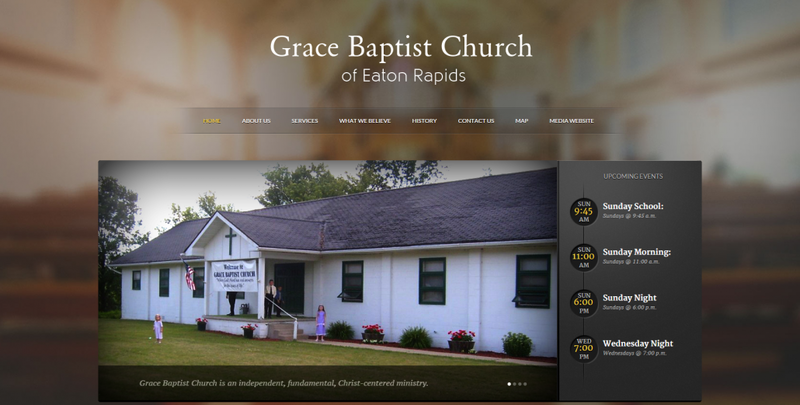 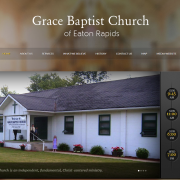 We built the Grace Baptist Church website in 2013, and it continues to be hosted with PotterVilla. 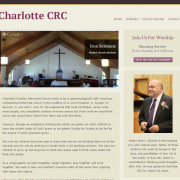 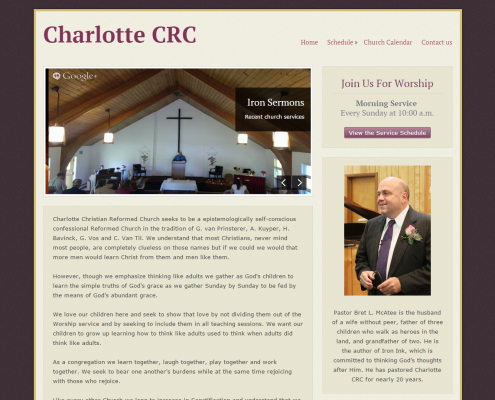 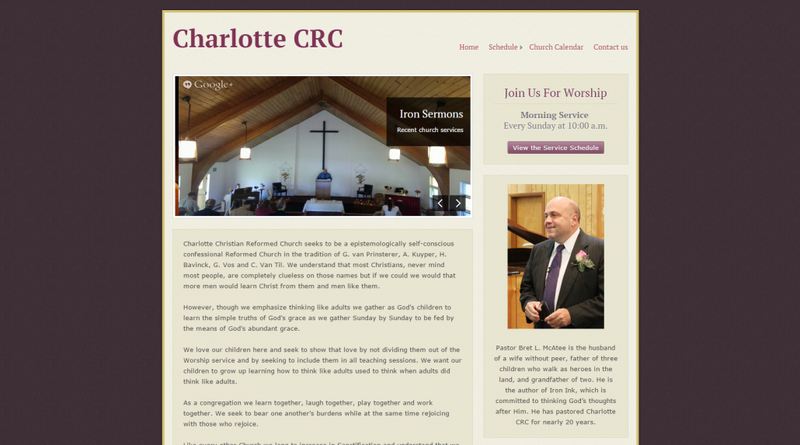 We built the Charlotte Reformed Church website in 2013, and it continues to be hosted with PotterVilla. 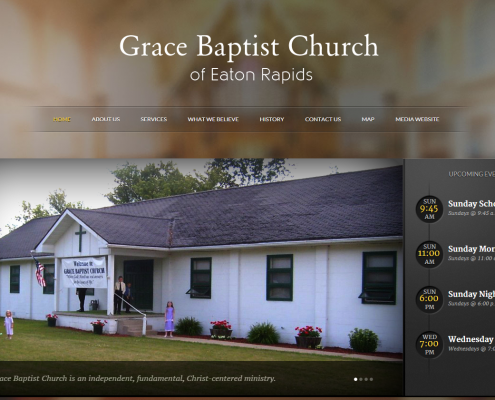 We’ve also provided them with some assistance setting up live-streamed services! 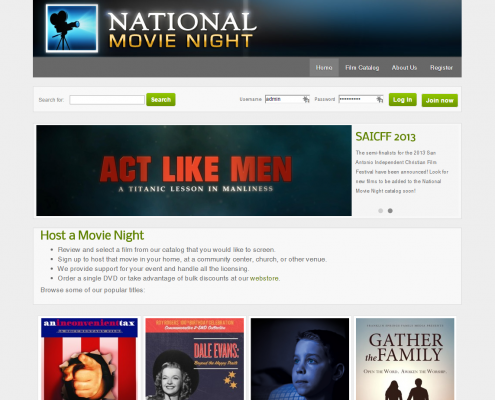 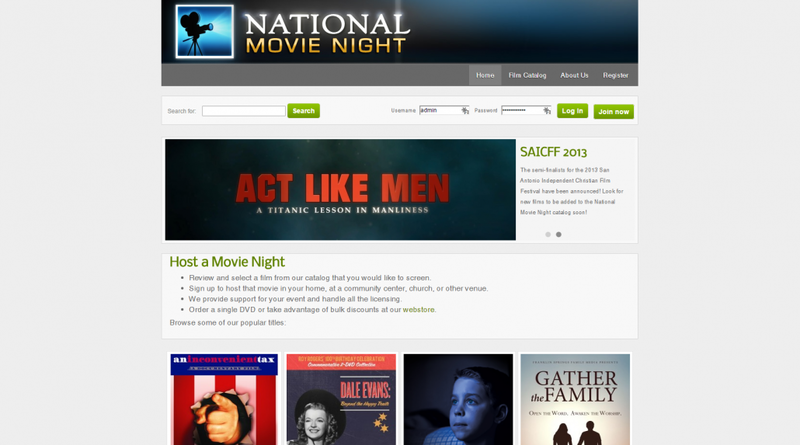 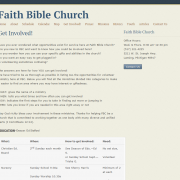 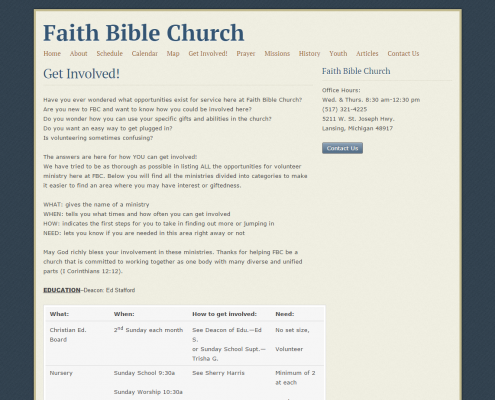 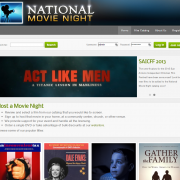 We built the Faith Bible Church website in 2012, and then it received some updates in 2013. 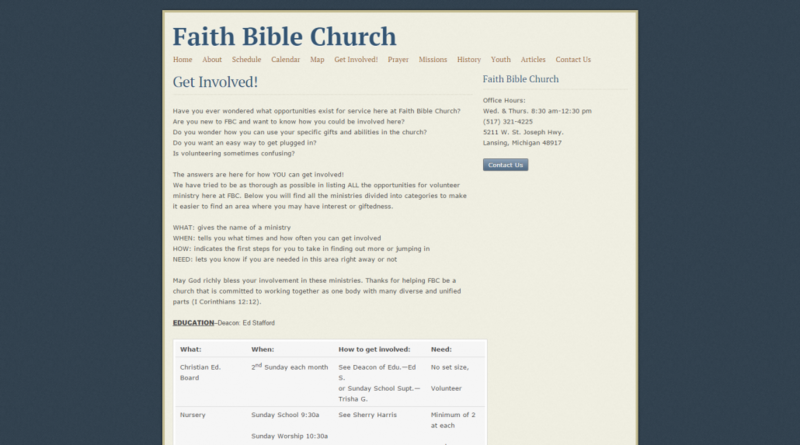 FaithBibleLansing.org is still hosted on our server at Liquid Web. 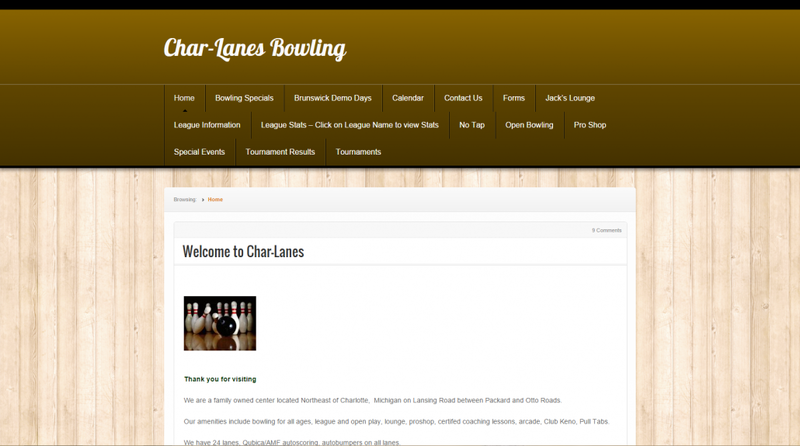 We’re proud to host the Char-Lanes Bowling website, and encourage you to check out their great facility north of Charlotte! 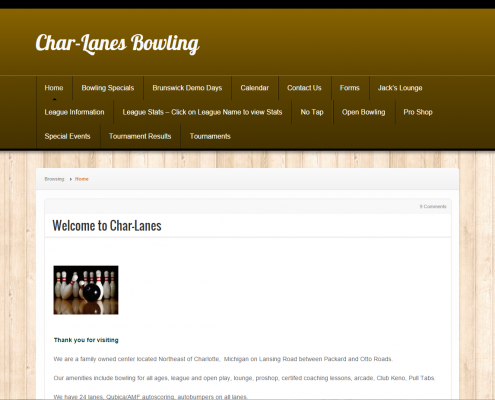 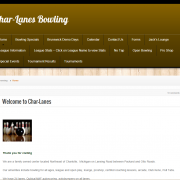 The Char-Lanes website is owner-built and operated.